RADIATOR ARTS. Hastings, East Sussex. U.K. Spectacular shows, celebratory parades, illuminating events and innovative workshops for the whole community. Kite making, musical instruments, T-shirt printing, flag making, fancy hats, puppets, silk painting, camp-fire cookery, pond dipping, willow weaving, building camps, making soft toys, simple woodwork [bird boxes, garden windmills, etc. ], withy and tissue lanterns and sculptures, making books, drawing and painting, sculpture in clay or papier mache, etc. We can tailor activities to your requirements. Workshops usually cost between £75 and £150 depending on numbers of participants, materials and time. 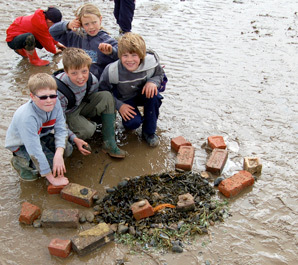 Wildlife workshop - engaging children with the wildlife found on their local beaches through art and exploration. To discuss your specific needs contact us. We create spectacular shows for festivals and events. 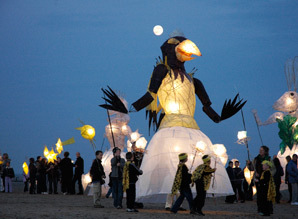 Spectacular illuminated show staged along the seafront on the night of the full moon. As well as running activity based workshops we work with schools, community groups and other organisations on projects that lead to shows, exhibitions and active participation in carnivals and festivals. We use our wide skill base to help create large or small scale structures that expand the creative potential of the group. We love a challenge and invite new ideas for design and construction. We always encourage participants to stretch their imagination - if you can imagine it chances are we can help create it!! 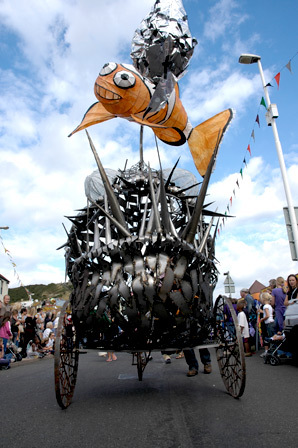 Radiator Arts works with schools and community groups to create large scale structures and willow sculptures for Walking the Fish. If you would like Radiator Arts to help with your project please contact us. 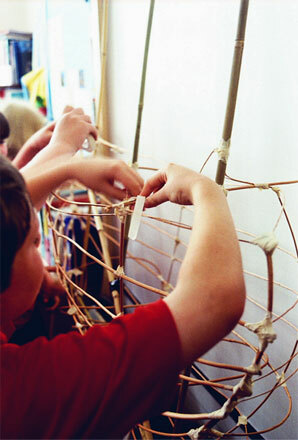 We provide training for group leaders or members of staff in willow sculpting and other techniques. 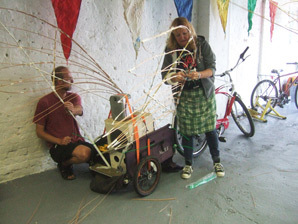 Willow sculpture training for members of Hastings Urban Bikes (HUB). To find out more about training please contact us. Hire our structures and creations along with our performers for your shows and events. Why not hire us to attract publicity to your event? 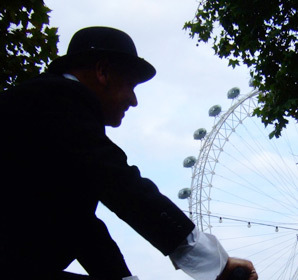 Radiator Arts at the Skyride London. First of all we would like to thank all our volunteers past and present for the wonderful, enthusiastic and creative contribution they have made to Radiator Arts' enduring success and for helping to enrich the lives of many of the people of and visitors to Hastings and St. Leonards. If you have unique creative talents itching to be expressed which you feel should be unleashed on the local community, whether as a workshop helper, a maker or a performer, or if you have a talent for promotion, admin or fundraising we would love to hear from you. In return we can give you an unique collabortive experience with some truely individual creative talents and you will be sure to add to your skills as well as having lots of fun. If you're interested in volunteering please contact us.